Please call if you are looking for a specific kind of stuffed animal. We have a vast selection of bears, dogs, cats, lions, frogs, monkeys, etc. A delicious assortment of gourmet chocolates and truffles from some of your favorite brands like Lindt, Godiva, Russell Stover, Asher's, Sweet Shop USA, and more! 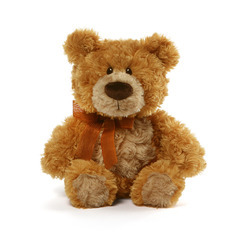 A cute & cuddly critter is the perfect addition to any gift!